The first of July 2010 saw the tenth annual ‘Israel Opportunity Investment Conference’ take place in London. Represented by the PR company Grayling (www.grayling.com), the aim of the day was to sell Israel as a secure investment opportunity and a promising emerging market worthy of attention. Only four weeks before the conference, Israel had been accepted into the OECD (Organisation for Economic Co-operation and Development) despite the efforts of campaigners to prevent this by protesting that a country which include their illegal settlement activities and businesses in their economic data can hardly be seen as complying with the OECD motto “For a stronger, cleaner, fairer world economy’. However, since Israel had also been promoted from ’emerging’ to ‘developed’ market status by the MSCI a few days before the event, there was always bound to be a lot of interest from investors willing to find ways to benefit from Israel’s occupation economy. Focusing on banking, energy and the biotech sector, the conference highlighted the already cosy relationships between Israel and global international companies. 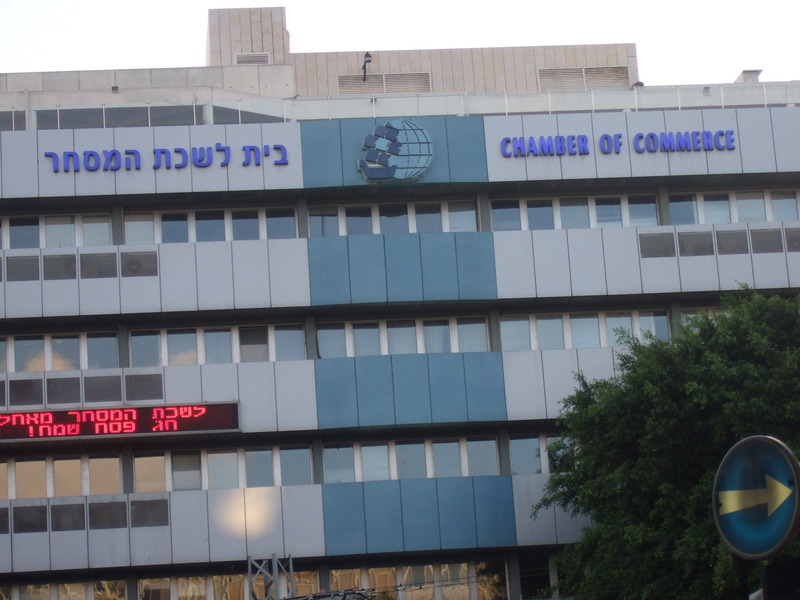 For instance, the sessions encouraging investment in the Israeli businesses Bank Leumi, Bank Hapoalim and the Strauss Group were facilitated by two representatives from Deutsche Bank and Barclays Capital respectively. Both financial institutions have established offices in Israel already. The literature handed out to attendees at the conference gave, as one of the top ten reasons for investing in the country, that ‘The state of Israel is committed to encouraging local and foreign direct investment by offering a wide range of incentives and benefits, such as investment grants, tax benefits and exemptions to investors’, hence making it very clear to potential investors that should they choose to get involved with any of the companies exhibiting, they would be beneficiaries of Israel’s apartheid system. Bank Hapoalim International, 25 Savile Row, Mayfair, London W1S 2ES. Phone: 02079735400 (General Manager Avi Levi). Bank Leumi is Israel’s largest bank. The Bank is openly Zionist and originated from the Anglo Palestine Bank -a subsidiary to the Jewish Colonial Trust- which was created by Theodore Herzl as a financial institution to aid the Zionist movement. 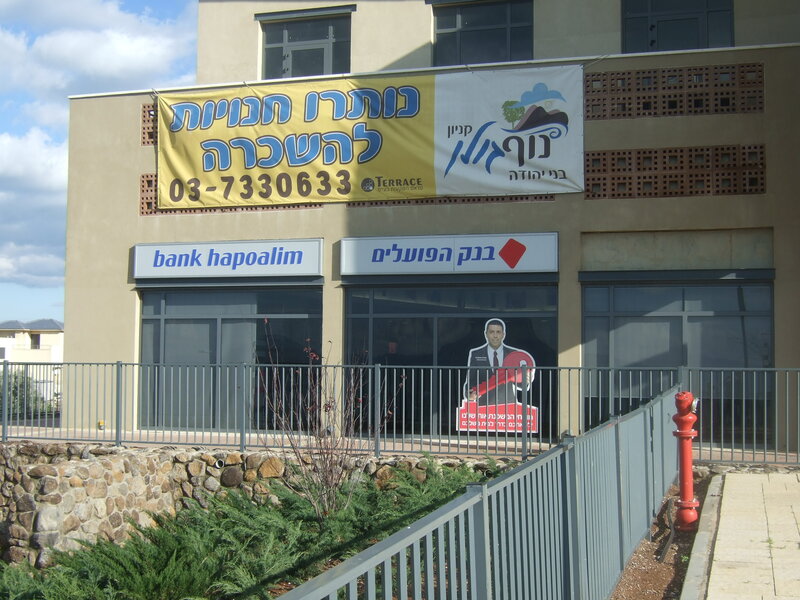 Bank Leumi has branches in the settlements of Ma’ale Adumim, Oranit, Pisgat Ze’ev, Gilo and Kiryat Arba, and in Katzerin in the Golan Heights. A subsidiary of the bank (89.75%), Leumi Mortgage Bank, has a branch in a settlement neighborhood of Jerusalem. It offers special deals on mortgages in the settlement of Zufin and The bank has partial control over several companies who are involved in the occupation: Paz Oil Company, (18%) Super Pharm, and (15%) Hot Communication Systems (cable TV). Bank Leumi specialise in services for large corporations and mid-sized companies. They have offices in eighteen countries and subsidiaries in the US, UK, Switzerland, Luxembourg and Romania. Clal Biotechnology is a subsidiary of Clal Industries and Investments Ltd (64% of company shares) and Teva Pharmaceutical Industries Ltd (15%). They were established in 1993 and describe themselves as Israel’s leading biotechnology investment company. Teva UK markets medicines to hospitals and pharmacies in the UK under the Zaponex, Zonex, Cytistat, Tevadaptor and Tevagrastim brandnames (see http://www.tevahospitals.co.uk/products.pdf). Clal Biotechnology Industries Ltd, 3 Azrelis Center, 45 floor, Tel Aviv 67023, Israel. Phone: 0097236124545. Delek energy is an oil and gas company and a subsidiary of the Delek Group, one of the largest companies in Israel. They operate mainly offshore in Israel but also have oil and gas producing assets in the Western US -where they work through their subsidiary Elk Resources. 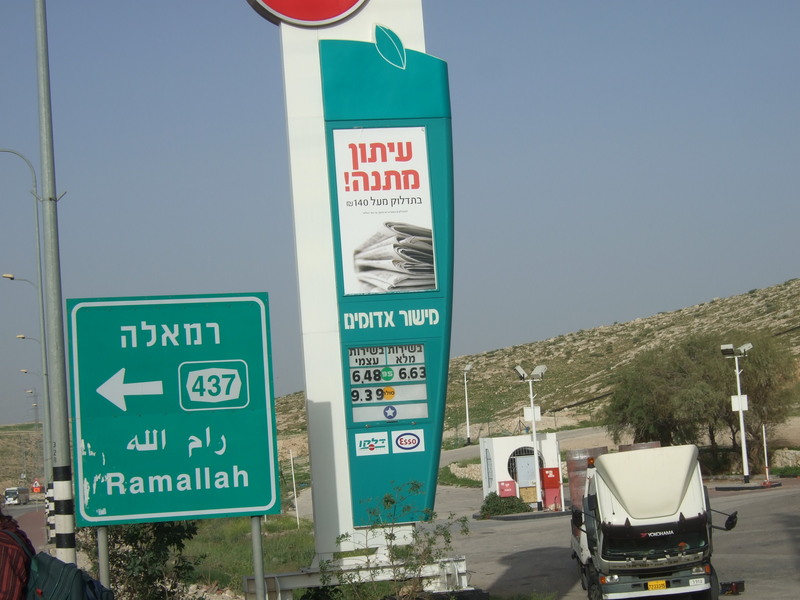 Delek operate fuel stations and ‘Menta’ branded shops on illegally occupied territory in the West Bank. Their HQ is in Netanya industrial zone in 1948 Israel. Delek Benelux (Belgium, the Netherlands and Luxembourg) operates a network of petrol stations under the Texaco brand. Elk Resources, 1401 17th Street, Suite 700, Denver CO 80202, USA. A real estate investment company, Gazit Globe specialise in ‘the acquisition, development and management of supermarket anchored shopping centers’. They are a subsidiary of Gazit Inc and operate in more than 20 countries. Given Imaging make ‘Pill cams’ for gastrointestinal visualisation and have subsidiaries in the US, Germany, France, Japan, Australia, Singapore and Vietnam. They also have a production facility in Ireland. Given Imaging, 2 Hacarmel Street, New Industrial Park, Yoqneam 20692, POB 258, Israel. ICL is a fertiliser and chemicals company which consists of ICL Fertilizers, ICL Industrial Products and ICL performance Products. 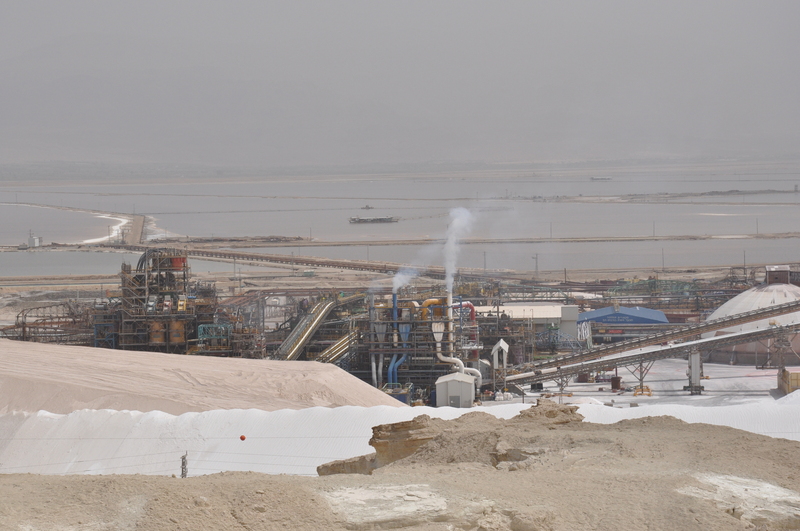 They are prominent producers of potash and bromine, and have are the only company with rights to extract minerals from the Dead Sea (which they massively exploit through their huge factory Dead Sea Works) and phosphates from the Negev. ICL have production facilities in Israel, Europe, North and South America and China. According to their literature they also mine potash and salt in Spain and the UK. All Israeli Dead Sea Minerals, found in cosmetic products, come from Dead Sea Works. ICL, Millenium Tower, 23 Aranha Street, Tel Aviv, 61070, Israel. Phone: 0097236844444. Itamar Medical is a medical technology company. They have offices in Israel and the US. Located in Haifa, Oil Refineries Ltd is Israel’s largest energy group and refinery. Ormat Industries is a company operating in the geothermal and recovered energy power business. They have an American subsidiary called Ormat Technologies, based in Nevada. They also operate power plants in Nicaragua, Kenya and Guatemala. The Strauss Group is the second largest food and drink company in Israel, with a large trade in green coffee. The company has a Strauss North America division and operates in eleven countries, with 19 manufacturing sites. For a list of their brands and partnership brands see http://www.strauss-group.com/en/Top-Menu-Folder/OurBrands/ . 29-35 Lexington Street, London W1F 9AH. Phone: 02070257500. CBI, Centre Point, 103 New Oxford Street, London WC1A 1DU. Phone: 02073797400. I am always astounded that a country with so much wealth and so many prospects for the future cannot be more magnanimous to their neighbours the Palestinians. They would have so much more credibility in the world if they could find the generosity in their hearts to come to a Peace Treaty that would suit both sides. Once the Jews were desperate fleeing Nazi Germany and someone held out a hand to them and found them a home in Palestine. It now seems that they have only one way of dealing with this situation and that is to treat the Palestinians how they were once treated by the Nazis. Be compassionate, be human beings of the 21st century and make a difference. I shall be removing my money from my Barclays account until I see a change in circumstances.